Hi Friends, just regrouping over here after a super cool concert at Mesa College with vocalist Kevyn Lettau - big fun traversing familiar songs and stirring up some new avenues. The school concerts are the best! I’ll be searching out some new ones but it’s a challenge with the budget in a meltdown. Let me know if you know something I don’t. Back in January pianist Josh Nelson brought his band into SpragueLand and recorded music for his new CD. (If you've heard us play our nights of Stevie Wonder's music recently you'll know Josh's brilliance from those shows.) It was one of the highlights of my year recording him and the band. Josh is an incredibly talented pianist and composer and the whole direction of his project was filled with originality and great depth. His song choices travel from his originals to creatively reworked jazz standards to even Jerry Goldsmith’s movie theme to Chinatown. Josh has assembled a fantastic group for the recording and I was blown away by these guys’ musicality and artistic commitment. Ben Wendel and Tom Catanzaro played saxes, Hamilton Price and Sam Minaie played bass, Kevin Kanner and Zach Harmon played drums and Charles Altura played brilliant guitar. All of this mixed in with Josh’s gift on the piano makes for one great record. 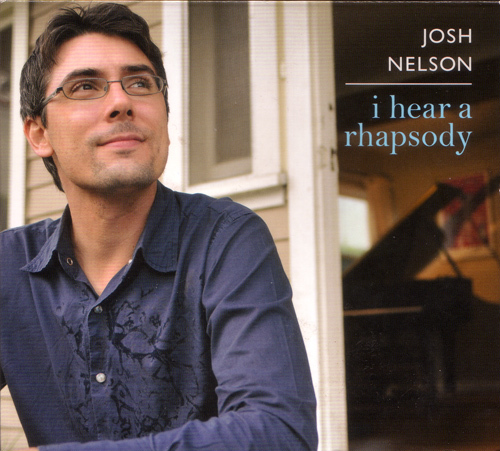 It’s called “I Hear a Rhapsody” and you can click here to jettison to Josh’s site and gain more info on how to hear and hopefully buy his recording. It’s one of the best collections of music to come out of SpragueLand ever! 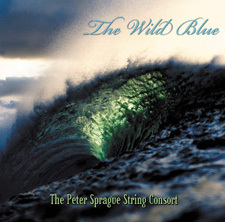 A couple of months ago violinist Yale Strom and his band came to SpragueLand to record an epic protest song. The musician’s backgrounds were diverse including a Pakistani guitarist and singer named Salman Ahmad, an Indian tabla player named Samir Chatterjee, Yale on violin, Elizabeth Schwartz on vocals, Gunnar Biggs on bass, Tripp Sprague on sax and myself playing guitar. We launched into a 14-minute version of Yale’s tune “What Time Will it Be?” and I think we caught some magic. At one point Salman comes in singing tribal and yeah man, now we’re talking! You can check out the tune along with Yale’s visual imagery here. 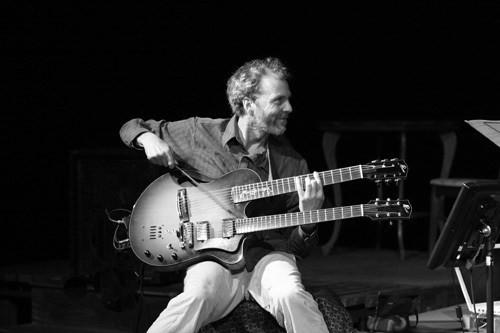 For this week I’m meeting up with Kevyn Lettau at my favorite Roxy Restaurant in Encinitas on Saturday evening. The Roxy gigs have been such a highlight for me. I’ve had so many creative nights of music there and mix that in with the deluxe Encinitas vibe and great food, it’s a great night out on the town. I hope to see you there!